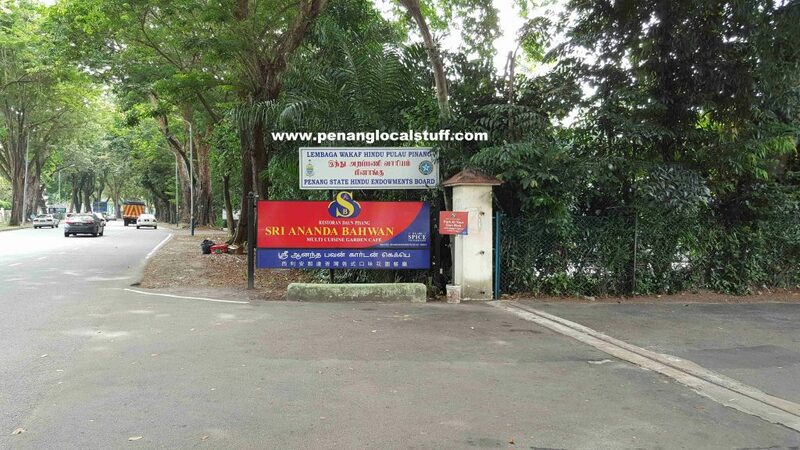 Sri Ananda Bahwan is a well known Indian restaurant chain in Penang. 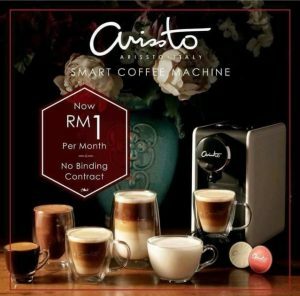 In Penang, they have branches in Penang Street, Tanjung Bungah, Macalister Road, Bagan Ajam, Prai, and Bukit Mertajam. You can also find Sri Ananda Bahwan restaurants in other areas, including Sungai Petani, Kulim, Ipoh and Kuala Lumpur. 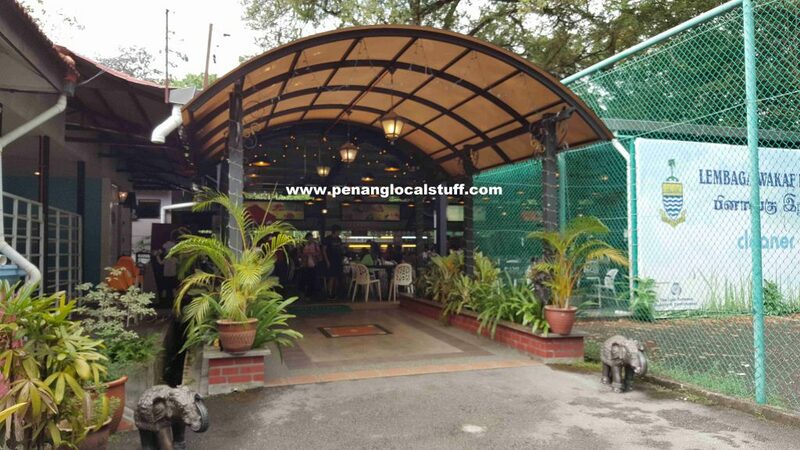 The Sri Ananda Bahwan Garden Cafe in Jalan Macalister (Macalister Road) is probably its biggest branch in Penang. It shares the same compound as the Penang State Hindu Endowments Board (Lembaga Wakaf Hindu Pulau Pinang), and has ample parking spaces. The restaurant offers a wide variety of Indian food, including banana leaf rice, tandoori chicken, masala dishes, briyani rice, lassi drinks, and many more. You will find most types of Indian dishes under one roof. They also have the regular Malaysian fare like nasi goreng (fried rice) and mee goreng mamak. The Sri Ananda Bahwan restaurant has halal certification. One of things I like about Sri Ananda Bahwan Garden Cafe Jalan Macalister is that it is spacious, so, dining here is very comfortable. It also has an air-conditioned dining area, if you need it. 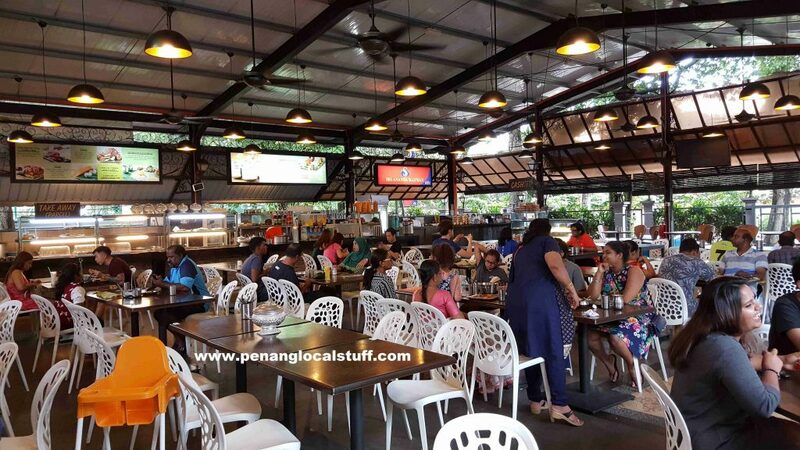 Overall, it is a very good place to bring our friends (foreigners or local) to try some Indian food in Penang.